Your phone and your wallet are some of the most important things you take with you when you go out the door, the XQISIT Slim Wallet has combined those two things. The case’s elegant faux leather exterior conceals a robust, polycarbonate shell providing increased impact protection. 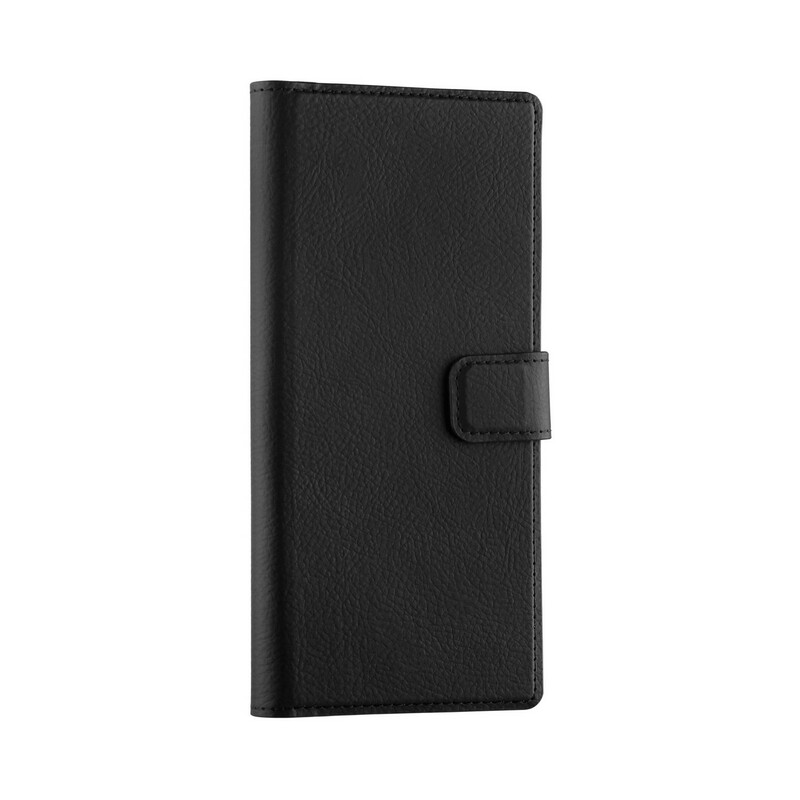 Its inner flap reveals conveniently placed pockets for sorting your cards and bills, making the Slim Wallet a very practical case.